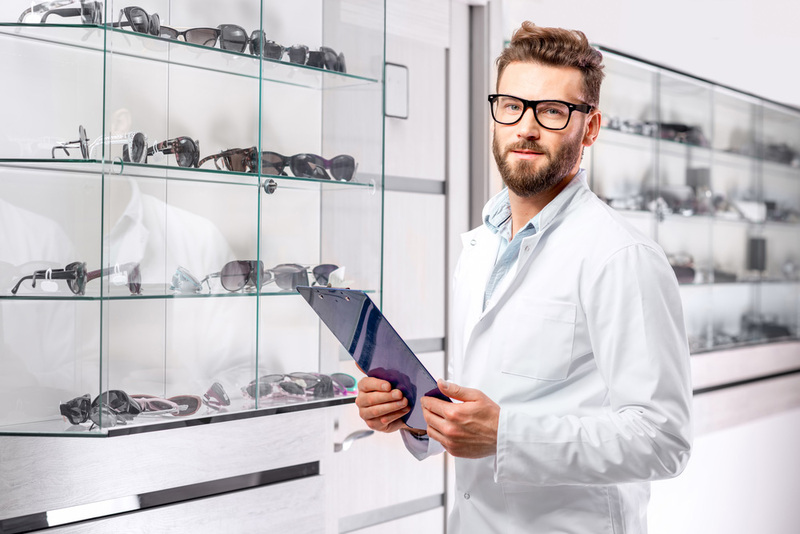 Our optical stores in Sydney, Melbourne and Hong Kong offer smart service, best brands and the biggest selection of eyewear. We are constantly expanding our network. Contact us to learn more about our global expertise and unique offering.